We are honored that Ms. Craft was one of 206 recipients who received this award. 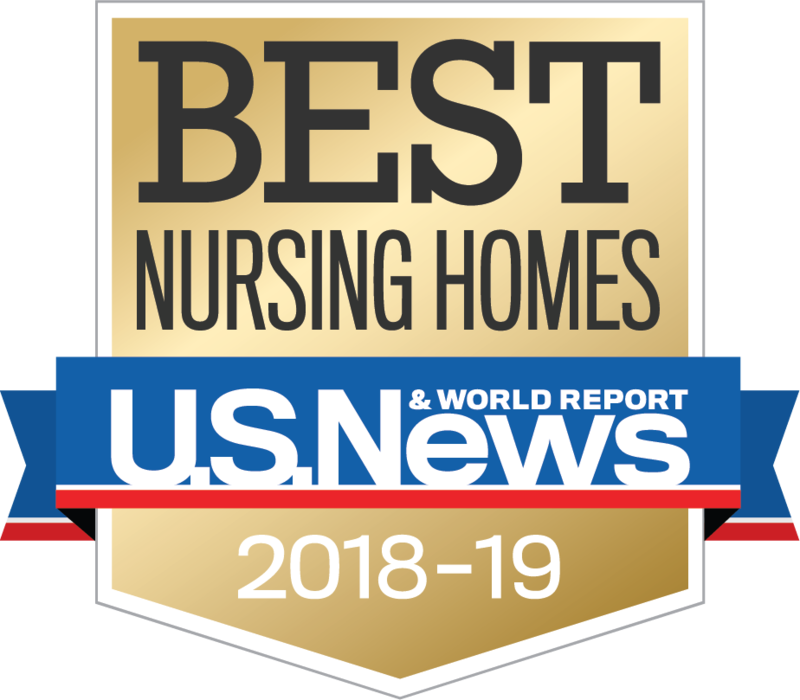 Eligibility for this award is based on three years of skilled nursing facility survey data as well as top quartile performance on designated quality measures, and an 80% or greater facility occupancy. “I’m honored to receive this recognition, but the results we have achieved at Mt. Greylock Extended Care Facility are due to the hard work and dedication of every single team member here,” said Ms. Craft. Congratulations to Ms. Craft and the entire team at Mt. Greylock Extended Care Facility!